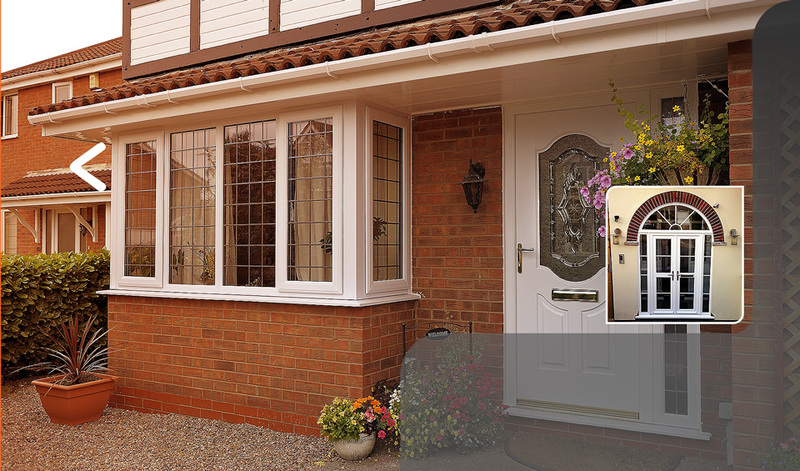 We are a Windsor based company serving a substantial amount of the surrounding area. With over 20 years industry experience from supply, installation and project management. 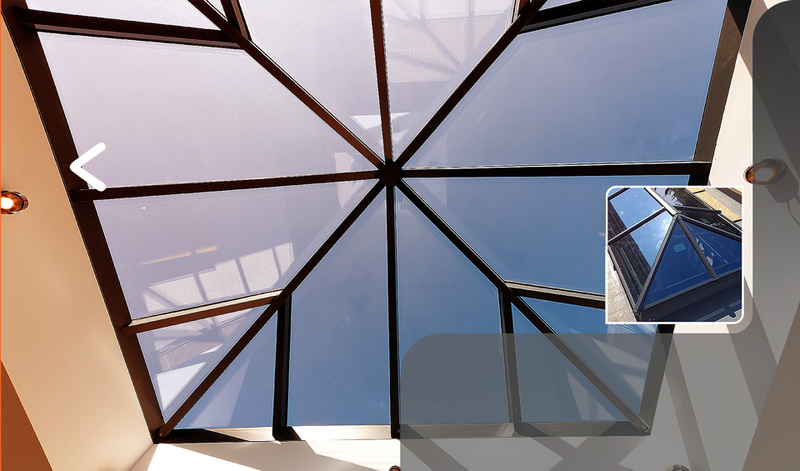 We pride ourselves on the standard of our workmanship and the relationships that we foster with our clients to ensure we provide the very best products and services available. 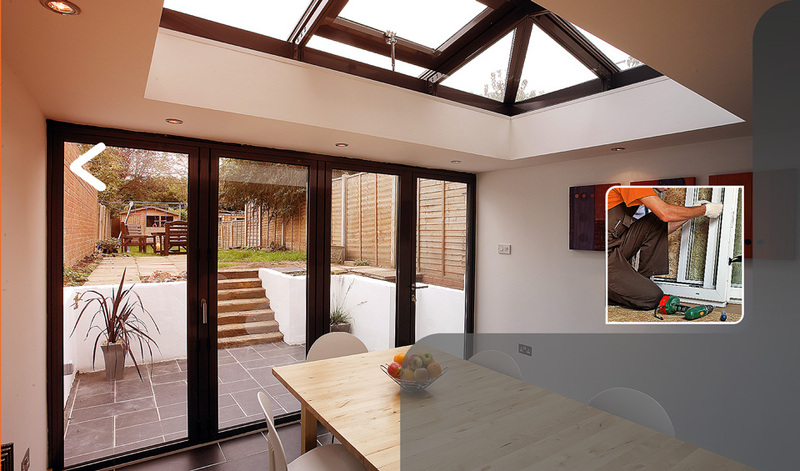 Roof lanterns accentuate the feeling of space by injecting natural sunlight and warmth into a room. A wide range of designs are available to suit clients’ individual requirements. Between glass blinds offer a versatile, stylish and maintenance-free means of shading and privacy. Available with manual, magnetic or electric control systems. All of our doors and windows feature the latest energy-saving technology and security features to ensure your home is as efficient and safe as possible.